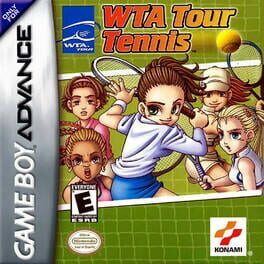 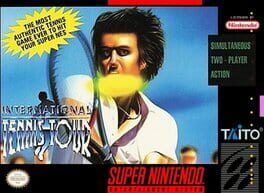 International Tennis Tour is a video game about tennis and being an international superstar. 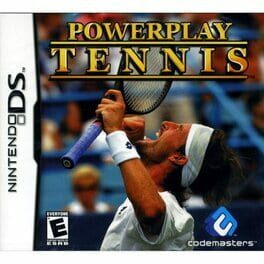 There are practice, exhibition, and career mode where the player is given a generous number of dollars and must compete on the world tennis circuit in order to gain more money. 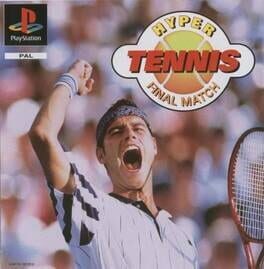 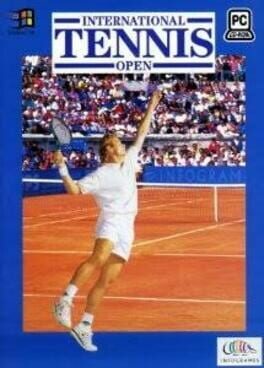 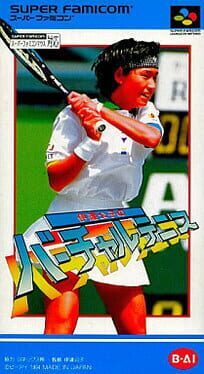 A tennis game released in 1991 for the Amiga, Atari ST and PC. 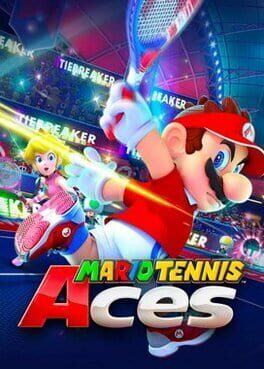 The top seed is back. 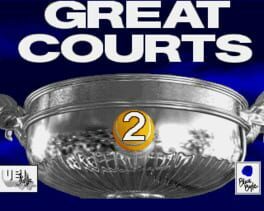 Take to the courts of Virtua Tennis 2 as you compete to become the world No1. 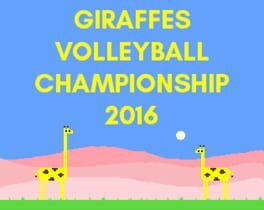 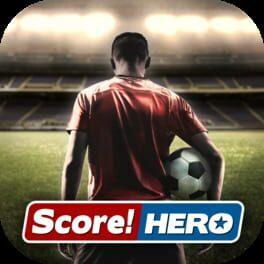 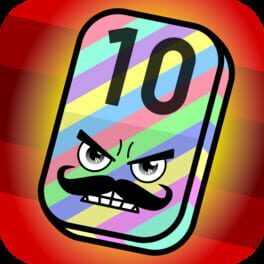 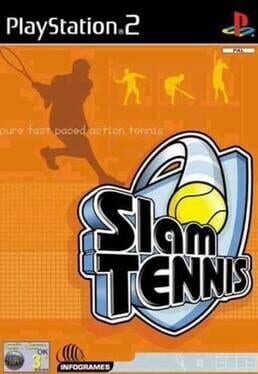 Serve, smash and lob your way through 16 internationally top-ranked male and female players as you go head to head in singles matches or compete with up to 4 players in doubles and mixed doubles matches. 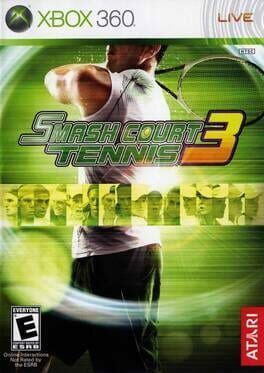 With revamped Tournament, Exhibition and World Tour modes its game set and match Virtua Tennis 2. 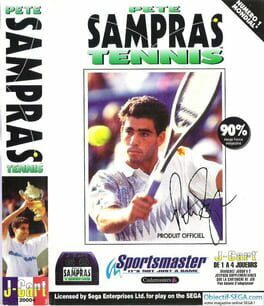 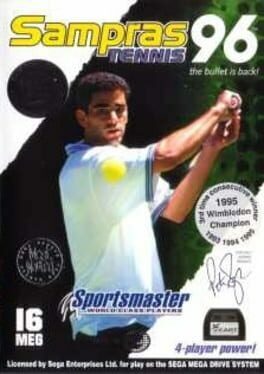 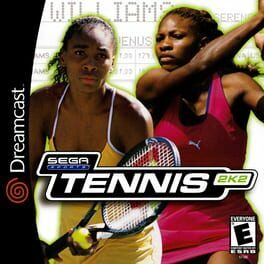 Pete Sampras Tennis is a Sports game, developed and published by Codemasters, which was released in Europe in 1994.